I was born in 1951 in a beautiful part of the world. Owen Sound, Ontario, is on the southern shores of Georgian Bay. When I was five, we moved about twenty miles north to Wiarton on the Bruce Peninsula, a small town defined by limestone cliffs, icy water, poison ivy and an abundance of colourful characters. 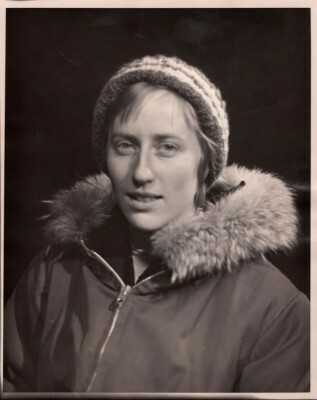 I roamed as freely around Wiarton as I did through books. My otherwise strict parents let me read whatever I wanted to. With Eric Friesen at The Lodge on Amherst Island, April 2008. 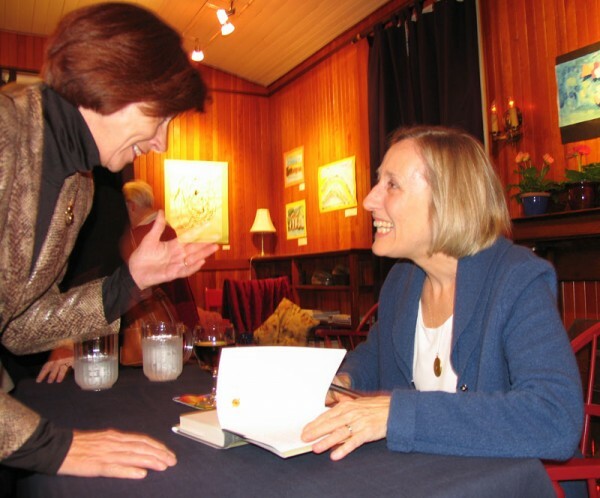 Book signing on Amherst Island, April 2008. 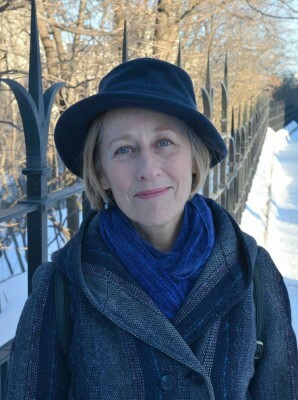 Recent author photo (at home in Ottawa). 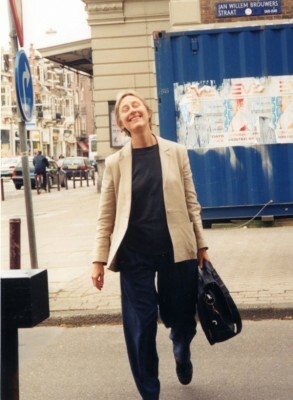 In Amsterdam, May 2001, for the Dutch publication of A Student of Weather. 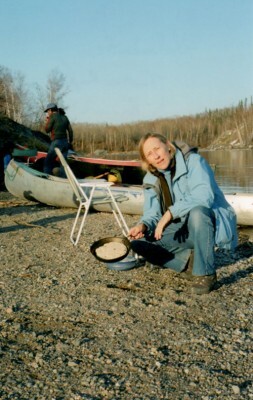 Making bannock near Tartan Rapids, Yellowknife , May 2008. 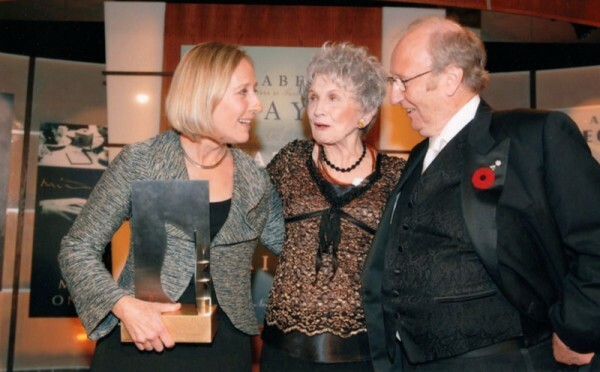 At the Giller Prize award presentation in 2007 with Alice Munro and Jack Rabinovitch. 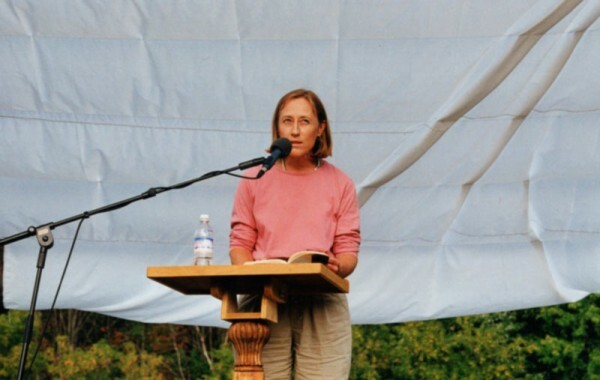 Reading at the Eden Mills Writers' Festival, September 1998. 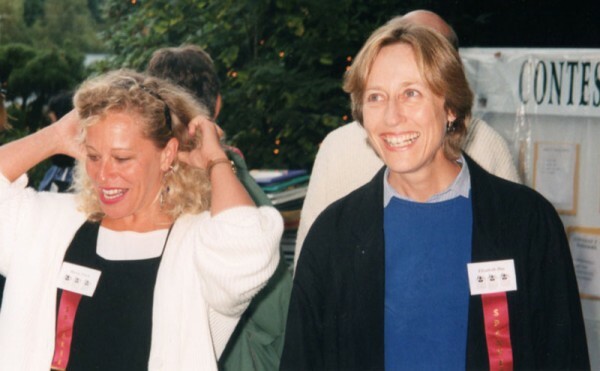 17th Annual Festival of the Written Arts, Sechelt, BC, 1999. 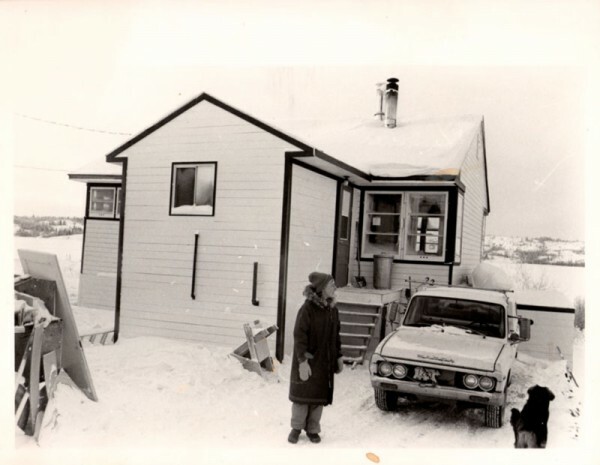 An open lead on Artillery Lake, 1978. 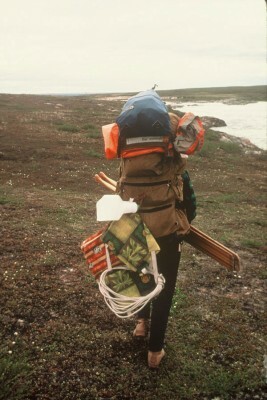 Portaging on the Thelon River canoe trip, 1978. 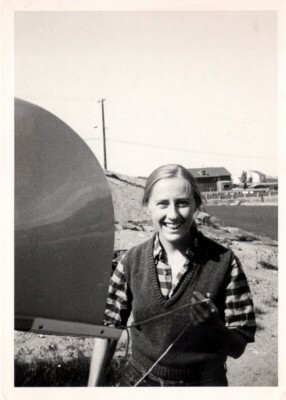 With Stan on Latham Island, 1977. 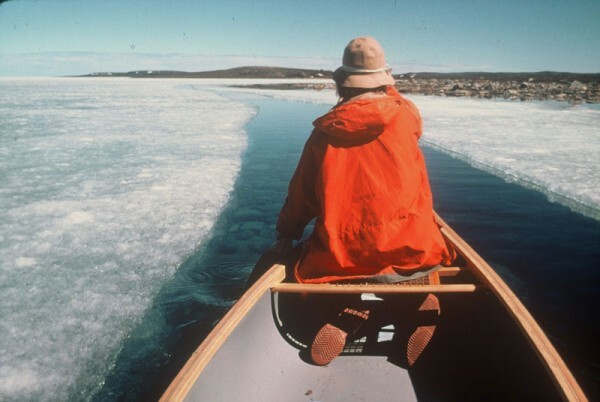 On the Yellowknife River, 1975. 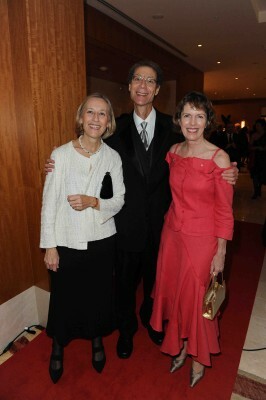 Liz, husband Mark Fried, and Jane Urquhart at the Giller Prize gala. My father was the high-school principal. My mother painted in her spare time, not that she had much time, since I was one of four children. The public library was almost a second home, a place in which I didn’t have to set the table or do the dishes or cope with being teased. I read good and bad alike. We had no television until I was nine, when we inherited my grandmother’s television set and were allowed to watch it for two hours a week. It stopped working after a few years and was never replaced. Then when I was almost ten, we moved inland and about a hundred miles south to another small town, this one on the edge of Alice Munro country. My five years in flat, agricultural Mitchell were probably the worst in my life—the years of puberty, unpopularity, self-consciousness. When I was fourteen, everything changed. Out of the blue my father moved us to London, England for a year and the world opened up in a thrilling way. I saw places every reader dreams about—the British countryside and famous cities—and I went to plays, ballet, art galleries, to Covent Garden as it used to be. That year I attended Camden School for Girls, where by accident (a random English assignment) I discovered that I could write poetry of a sort. A year later we came back to Canada, settling in Guelph, Ontario, where I finished high school. My years at the University of Toronto convinced me that what I needed was not academia but the real world. At the end of second year, I hitchhiked to Newfoundland, and at the beginning of third year I dropped out for a year and took the train to the west coast, eventually making my way to the Queen Charlotte Islands, now Haida Gwaii. I returned to university at the end of August and completed my third year, but went no further in school. 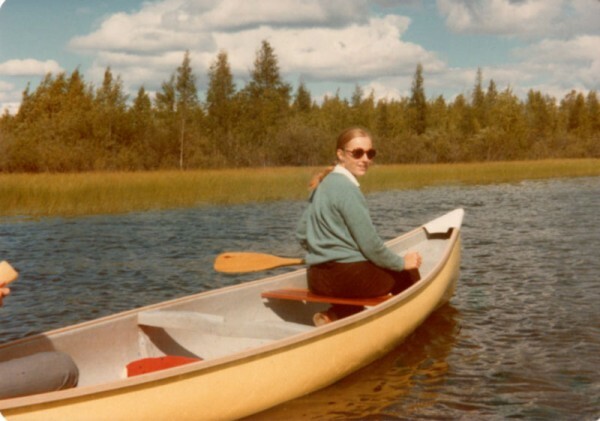 After that, I moved west again, then north to Yellowknife in the Northwest Territories to join the man who would be my first husband, Craig McInnes. The northern photographs on the website are his. In Yellowknife I began to work in radio. During the ten years I was a broadcaster, I was a writer with a split personality, writing to a formula for radio and writing privately in the notebooks I began to keep. 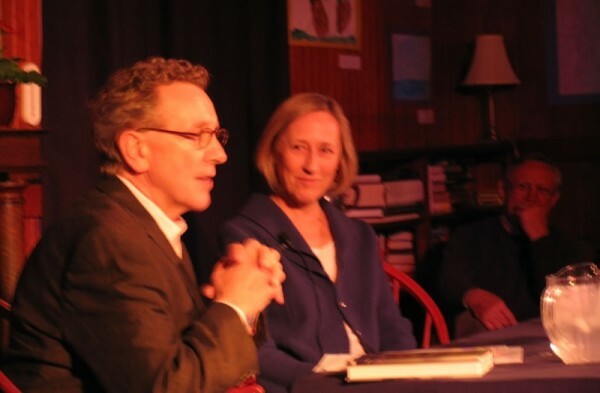 It took me a long time to see that the clarity and economy and directness required to tell a story to a radio audience would serve me well in whatever I wrote. After Yellowknife, I moved to Winnipeg, then Toronto, and then I freelanced in Latin America for a time, basing myself in Mexico. While in Mexico I met Mark Fried and we have been together ever since. We have two children, a daughter and a son. For six years we lived in New York City, where I put together my first books, Crossing the Snow Line and The Only Snow in Havana, and gathered the experiences that I used in Captivity Tales: Canadians in New York. Finally, my homesickness became intolerable and I dragged everyone to Ottawa, where we’ve been since 1992. Small Change, the collection of stories about friendships gone wrong, draws on material from throughout my life and explores the pain we experience in the name of friendship. My neighbourhood is Old Ottawa South, the setting for part of my first novel, A Student of Weather, and for all of my second novel Garbo Laughs. The Rideau Canal is two blocks away, the Rideau River an easy walk in the other direction. The streets look much as they did in the 1950s. It’s a quiet backwater, which suits me. I like to walk, I don’t like to drive and avoid it. The Sunnyside branch of the public library is a ten-minute walk from my house. I use it a lot. Almost directly across the street from the library is the Mayfair movie theatre, in constant use since the 1930s. This is the part of the world, not Ottawa but the Ottawa Valley, where my mother grew up. It has a lot of emotional resonance for me as a result. While I was writing my third novel, Late Nights on Air, I was already making notes for my fourth, Alone in the Classroom, which focuses to a large degree on the Ottawa Valley. His Whole Life, which has the 1995 Quebec referendum woven through it, moves between New York City and a lake in eastern Ontario. 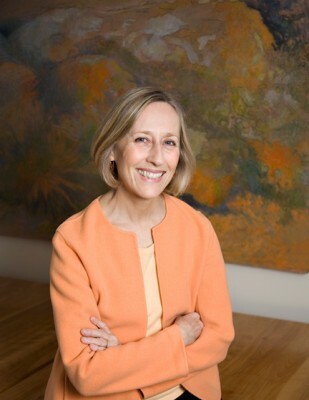 All Things Consoled, a daughter’s memoir is about my mother and father at the end of their lives. They both died in Ottawa, in a retirement home a six-minute walk from my house. From the age of fifteen I have been writing. The great struggle has been to believe that I have enough imagination of the necessary kind to write compelling material. I am dogged but self-doubting, and happiest at my desk.